Facial masks come in various formulation and offer different benefits that could help in solving different skin issues. 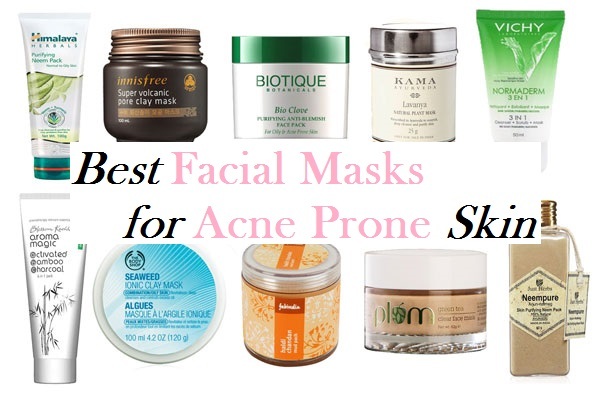 There are best face masks for acne prone skin in the market and the secret is choosing the right one that will perfectly suit your skin type. The best facial mask for acne will provide intensive care that will address issues commonly associated with acne prone skin such as excess oil production, irritations, bacteria, redness, inflammation and blemishes. What can facial mask do for acne prone skin? The best facial masks offer a great solution to acne prone skin through its many skin benefits but unlike other skin care treatments such as creams, serums, oils and moisturizers that can go deep into the skin, facial masks on the other hand only stays on the skin’s surface. Depending on the type or brand of facial mask it is recommended to keep the mask on for about 20 minutes or for some overnight. The initial action of facial masks for acne is to absorb excess sebum or oil which could help rid of the skin of impurities. This will also allow several facial mask components to work on hydrating the skin while gently lifting dirt from clogged pores. The results from using the best facial mask for acne is visible right after peeling it off since it is designed to treat, clean and nourish the outmost layer of the skin. Skin becomes smoother with unclogged pores and depending on the key ingredients effects may vary from whiter clearer skin to moisturized skin. Facial mask is becoming so popular these days that manufacturers have come up with different kinds catering to almost all skin types. From oily, dry, maturing, unevenly toned, sensitive to acne prone skin- it all depends on the key ingredients included in the formulation of the best facial mask for acne prone skin. Sulfur– this ancient skin wonder was popularly known as brimstone centuries ago. A mineral with a pungent smell, sulfur is excellent in killing bacteria. It is good in treating acne while calming redness and inflammation. Bentonite– is a popular component in mask. It helps in the healing and regeneration process of the skin. It first draws out impurities and toxins from the skin while unclogging pores. Bentonite is also good in shrinking pores and can help prevent blackheads. It is helpful in reducing the appearance of scars and helps in shrinking pore size. Aside from these amazing benefits it provides gentle exfoliating action that lifts off dead skin cells which will even out skin tone. Glycolic Acid (AHA)- is widely utilized in many skin care products due to its many known properties that would benefit the skin. Produced naturally from sugar cane, glycolic acid is excellent for acne prone skin. This naturally derived skin care ingredient has small molecular structure that can easily penetrate the skin which will facilitate the shedding of dead skin cells providing a healthy glow. This will help in clearing up break ups while promoting new cellular growth. Charcoal- is currently one of the most popular ingredients in many recently produced skin care products; activated charcoal has a host of benefits that are suitable for acne prone skin. It can absorb impurities and excess oil while getting rid of pollutants through its detoxifying action. Charcoal in best facial mask for acne prone skin also provides a clear matte look on the skin. 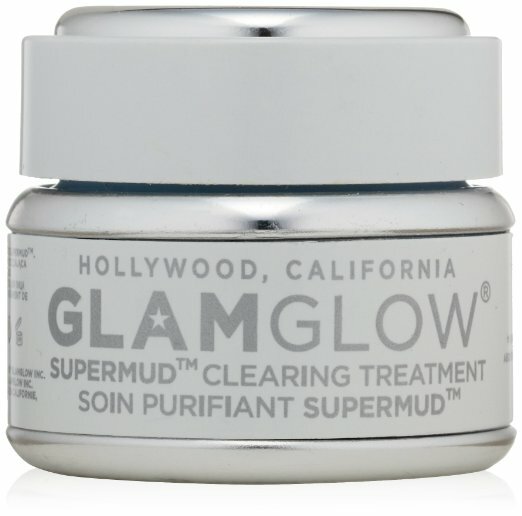 Glamglow Supermud Clearing Treatment facial mask is an eco-friendly made product that can effectively unclog skin pores. Clinically proven to be an effective treatment against acne, Glamglow facial mask for acne promotes healthy clear skin. Formulated with key ingredient Activated X-Charcoal which is good in treating bacterial infection, redness and irritations, glamglow acne facial wash will help eradicate acne and inhibit the growth of new ones leaving skin smooth and acne free. This product contains no sulfates, irritating chemicals and parabens. 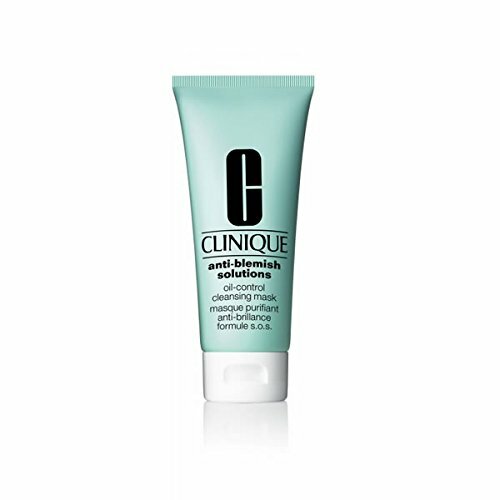 Manufactured with natural components, the Clinique Acne Solutions Oil Control Cleansing Mask will help treat and heal acne while providing protection for future breakouts. Unlike other facial masks that will require more time, clinique acne facial mask will only take 5 minutes to work on the face and will instantly provide positive results. Contains active charcoal, the Origins Clear Improvement Active Charcoal Mask is effective in in eradicating clogs on skin pores. With clean and unclogged pores, acne and other skin breakouts will never flourish on the skin. This best facial mask for acne prone skin works effectively in absorbing toxins while eradicating skin impurities. It also contains white china clay and natural lecithin that will provide a soothing effect will help in keeping a healthy skin glow. 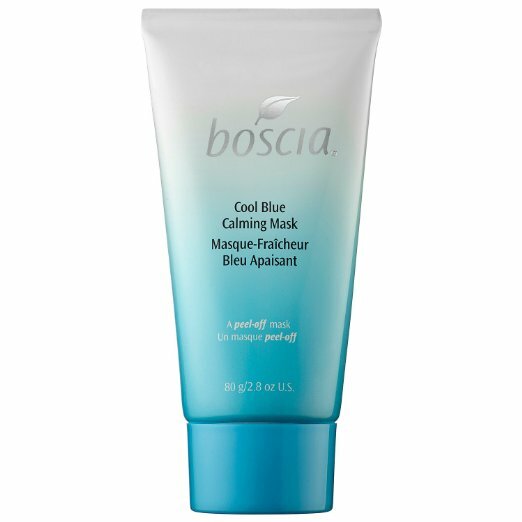 Provides a unique cooling effect, the Boscia Cool Blue Calming Masque is very soothing and calming on the skin. Comes with sea whip that has an anti-inflammatory effect, this facial mask for acne is excellent in treating pain, redness and irritations which could quickly treat issues associated with acne prone skin. This facial mask does not provide any tingling sensation which is very suitable with people with sensitive skin. 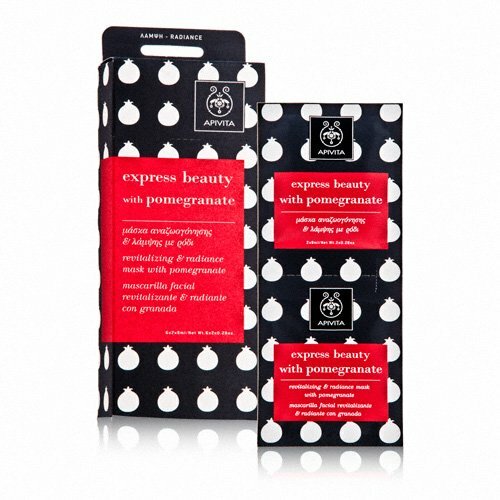 Comes in a uniquely formulated facial mask, the Apivita Express Beauty Mask contains natural pomegranate. This top facial mask for acne prone skin promises to provide a radiant glow. It has antioxidants from green tea infusion that can help address issues associated with acne prone skin by preventing infection and occurrence of skin breakouts. Packed in sachets, Apivita express beauty mask is perfect to carry when traveling.